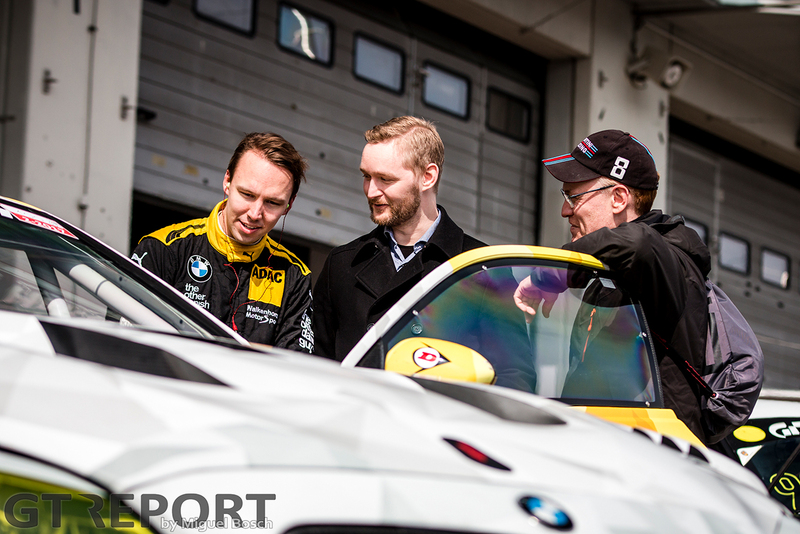 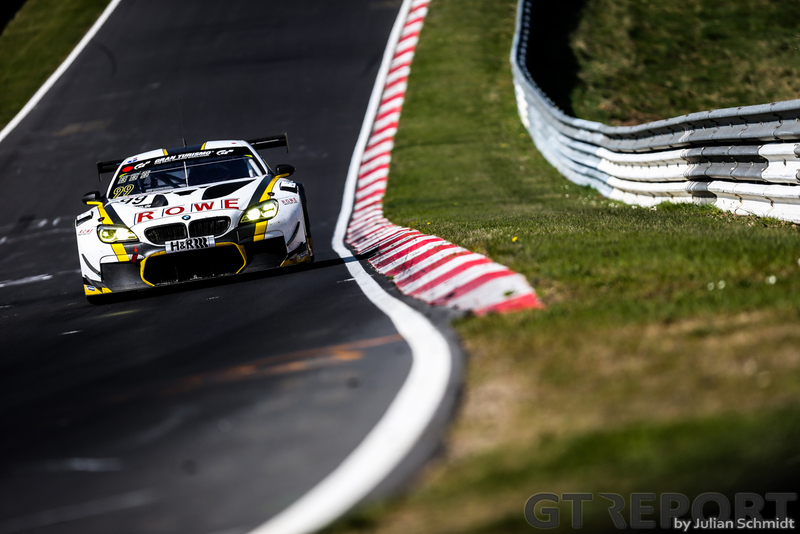 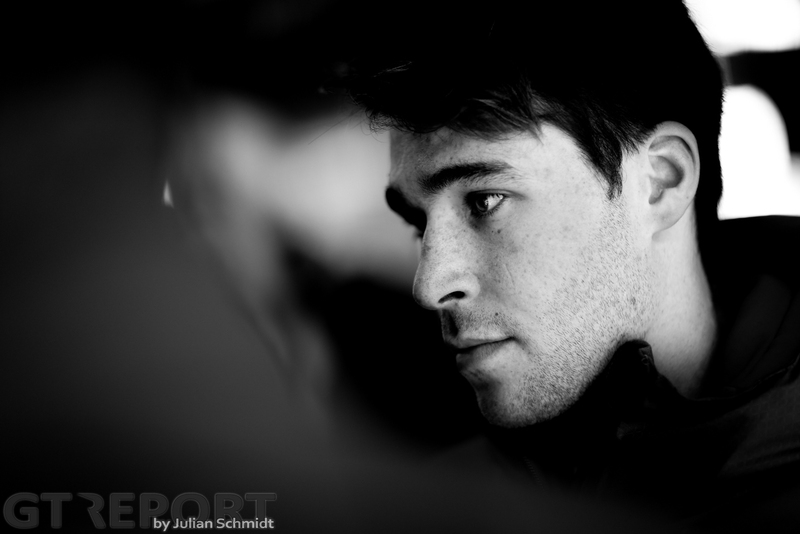 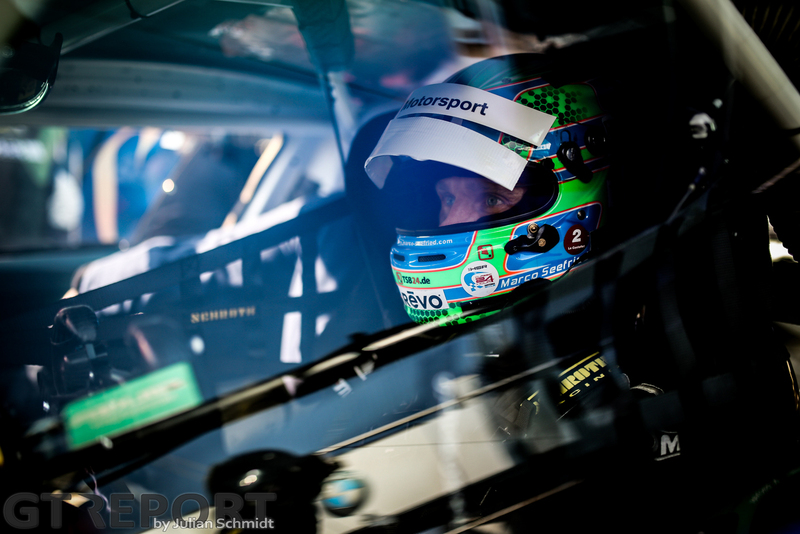 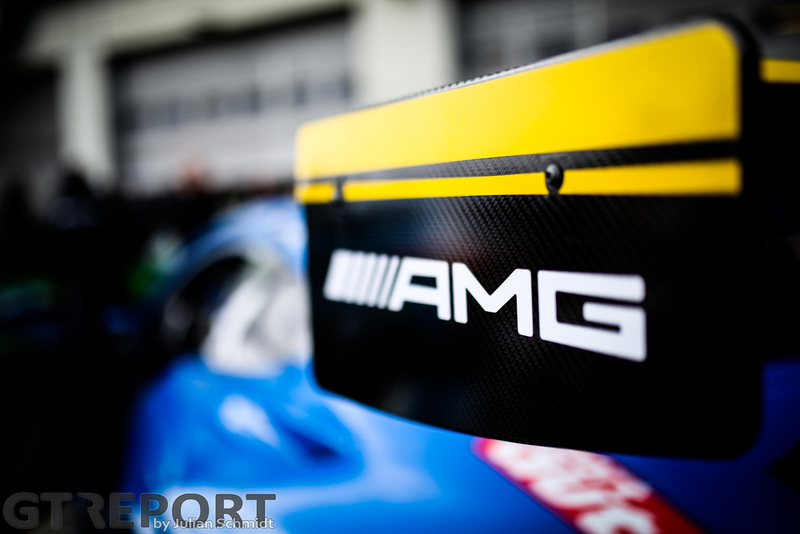 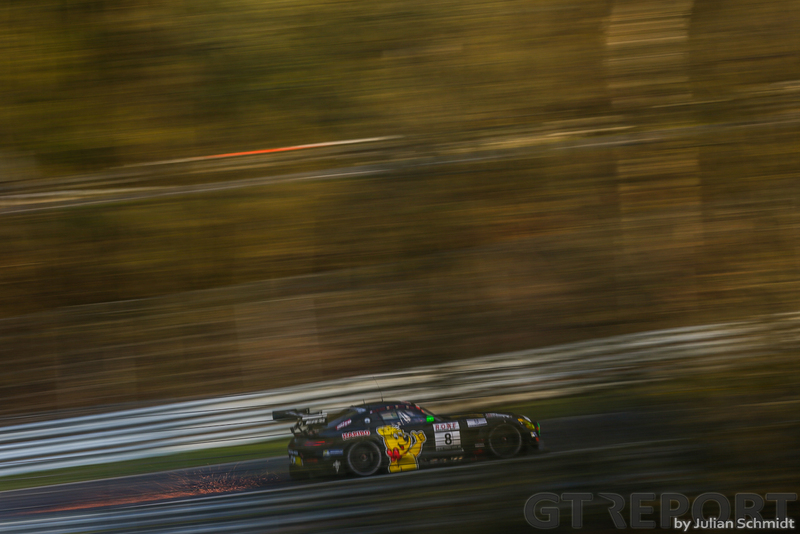 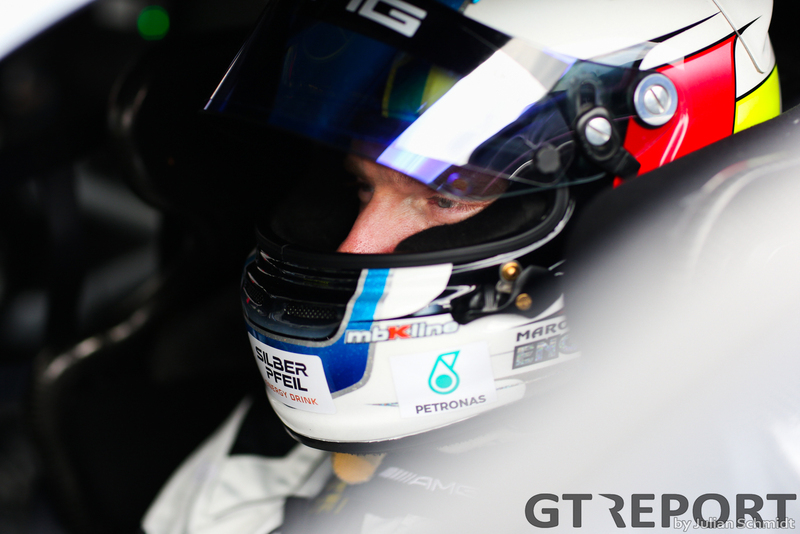 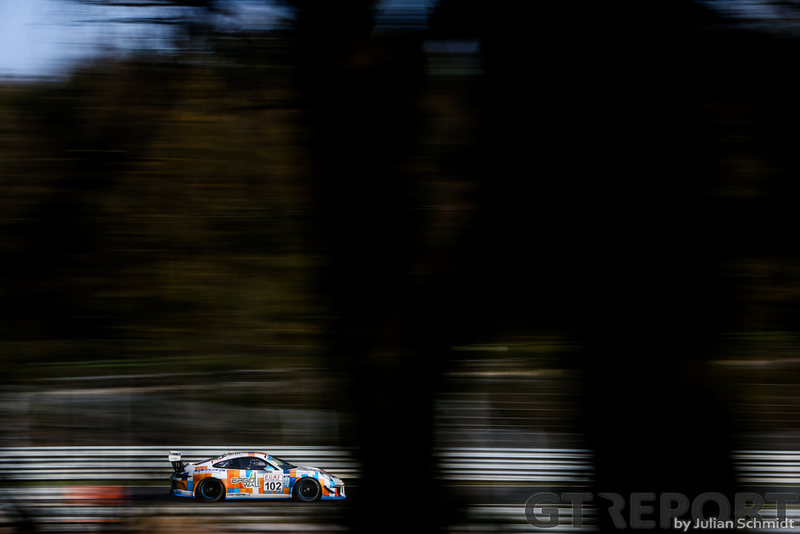 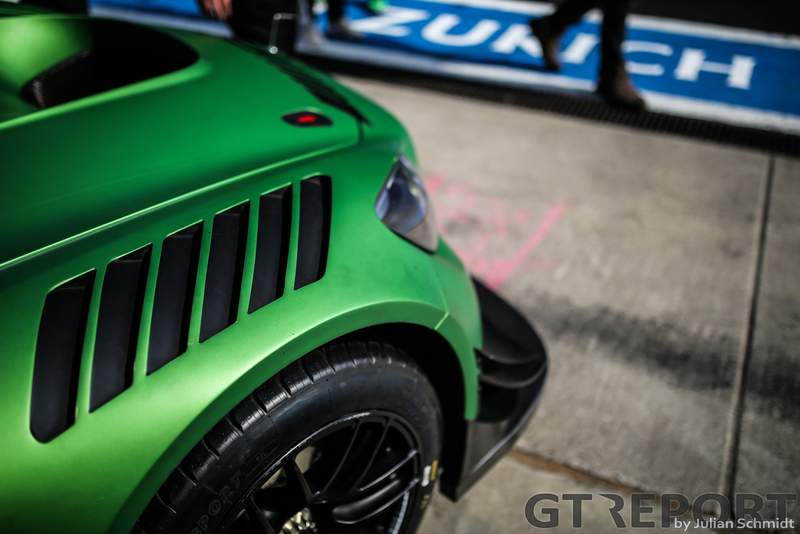 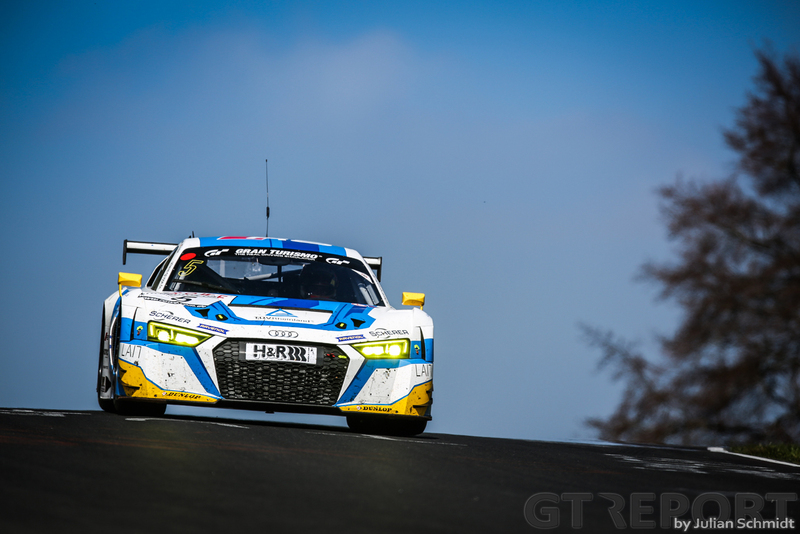 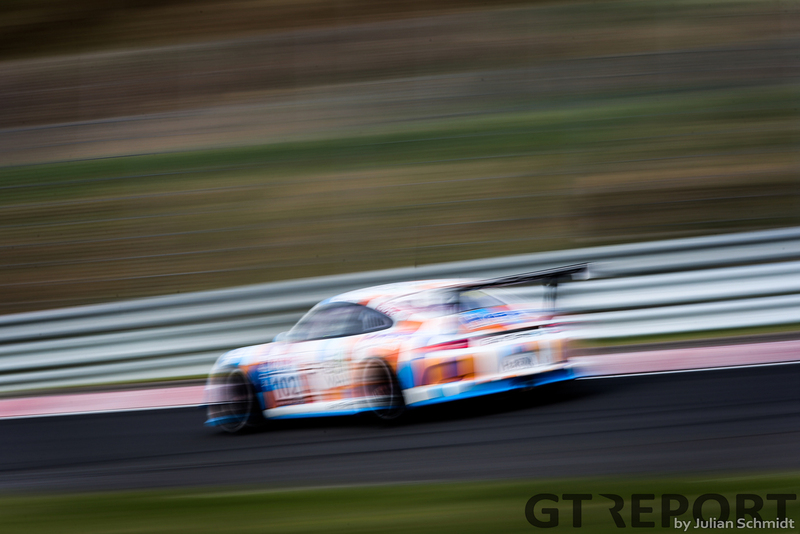 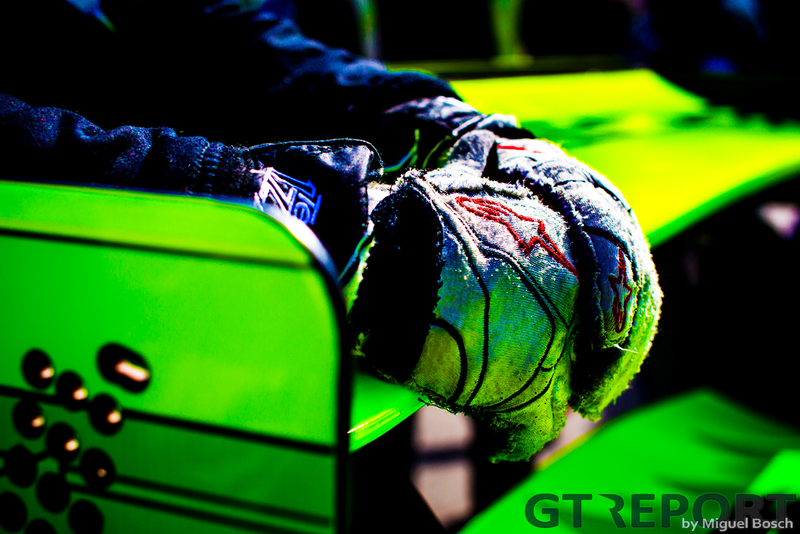 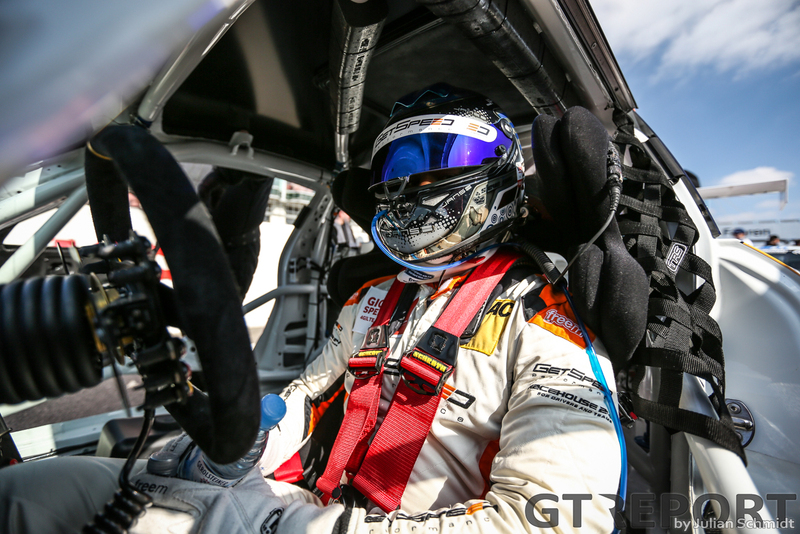 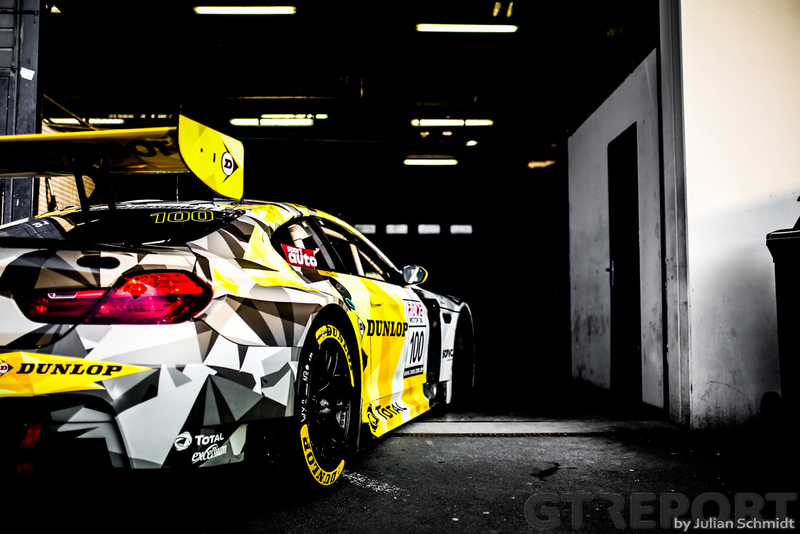 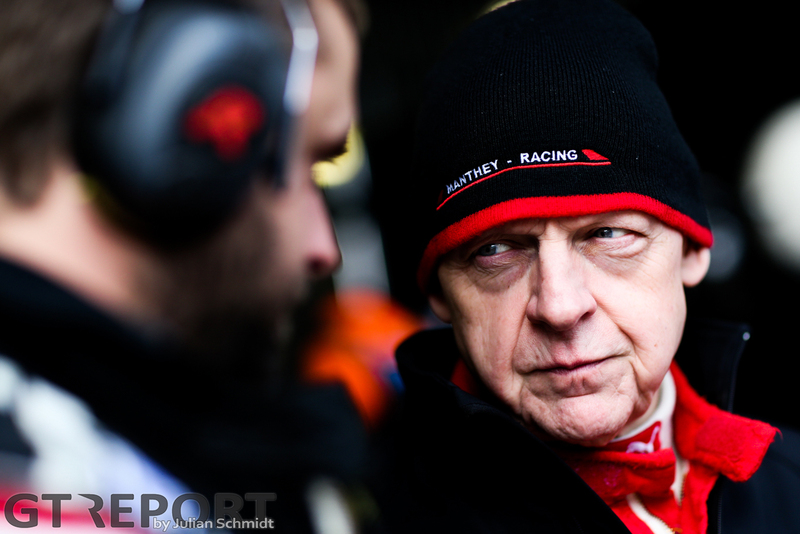 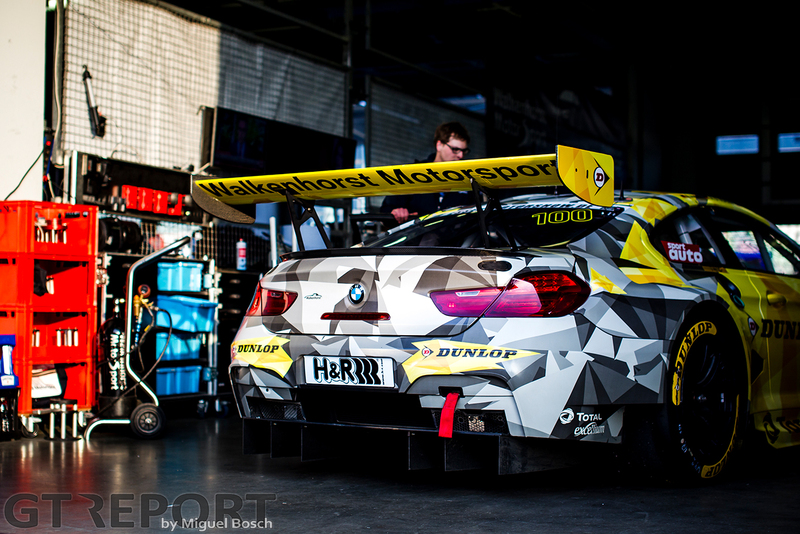 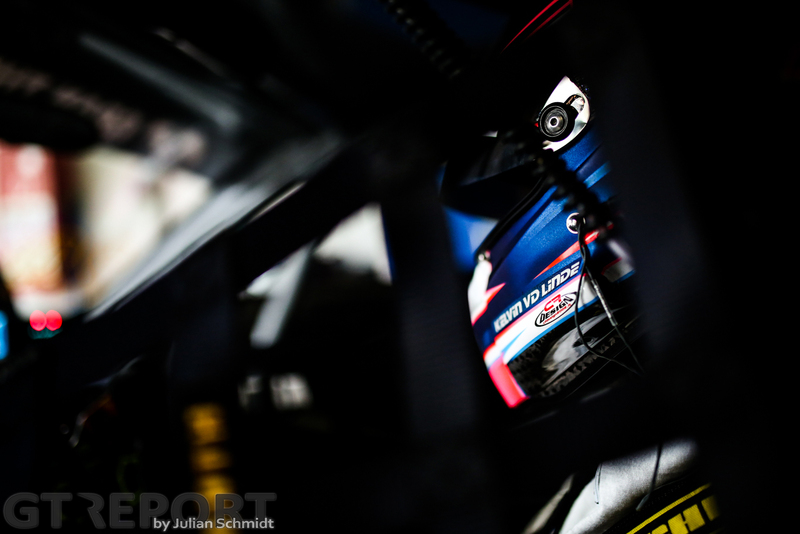 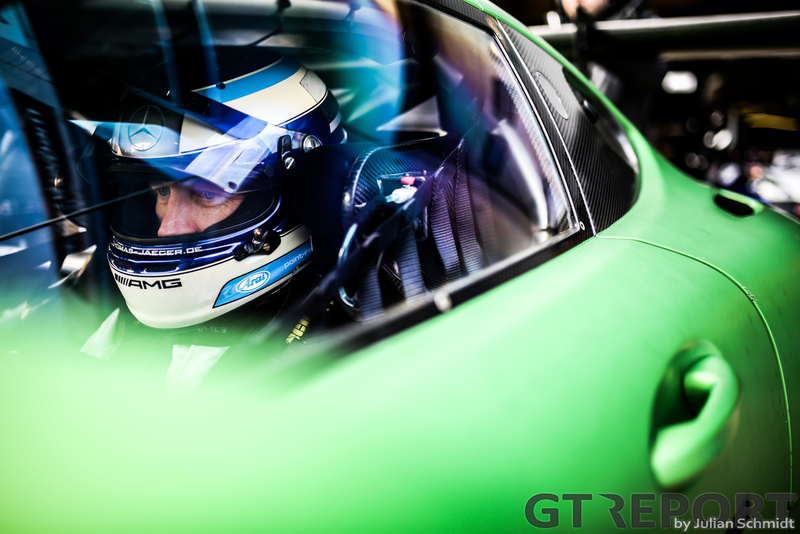 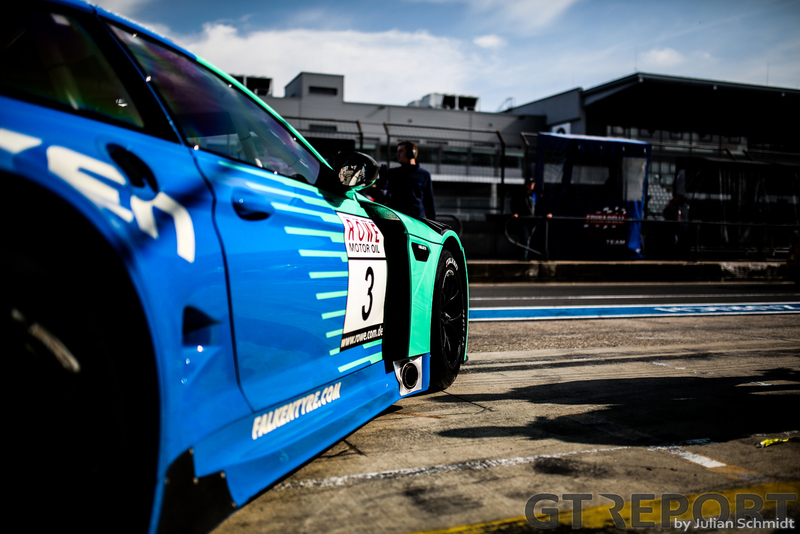 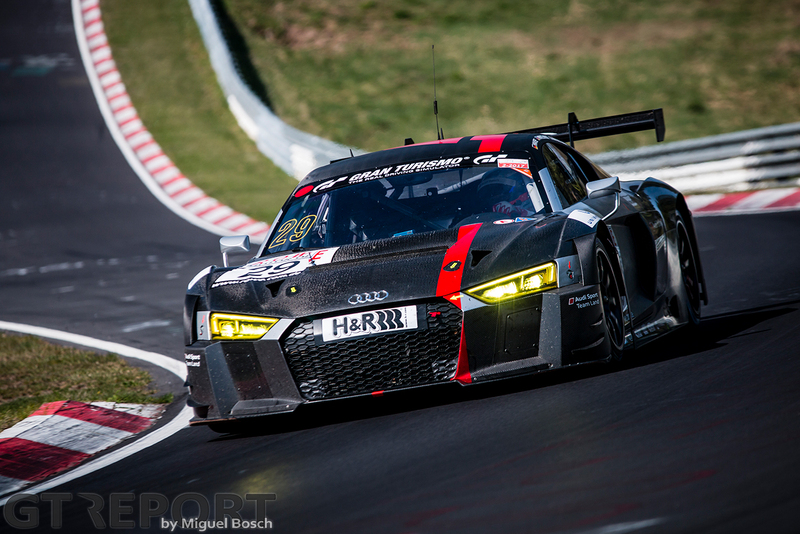 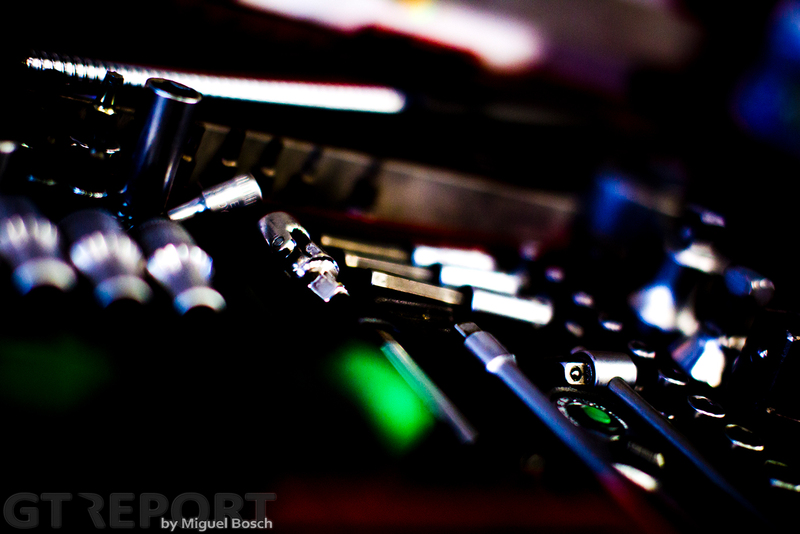 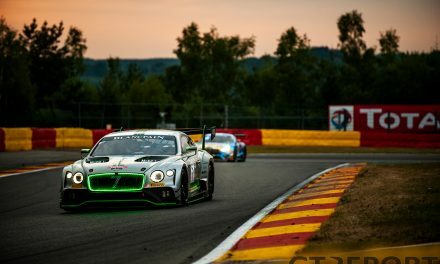 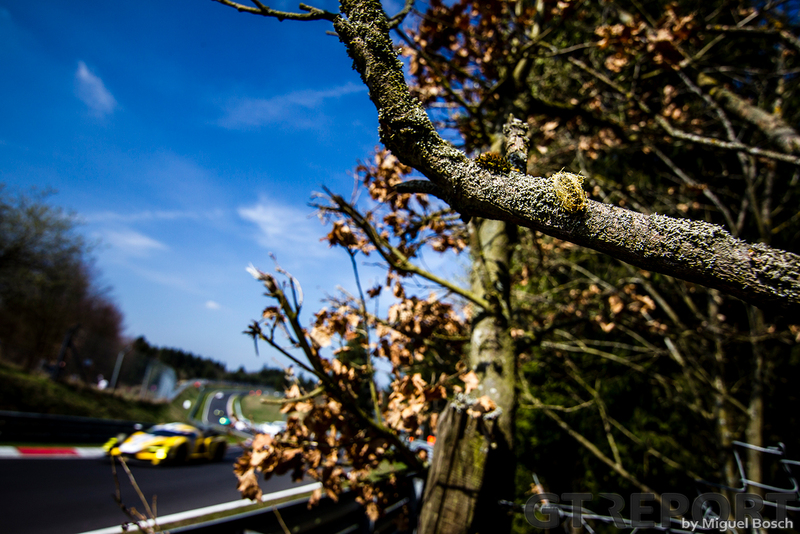 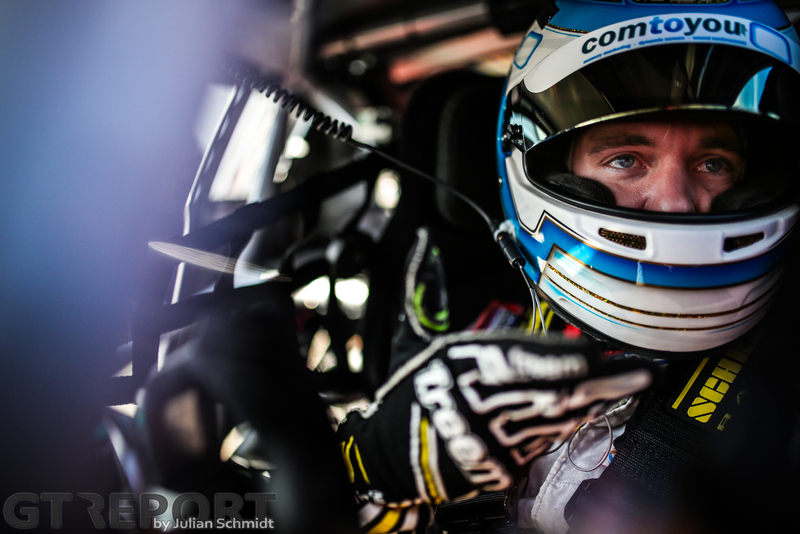 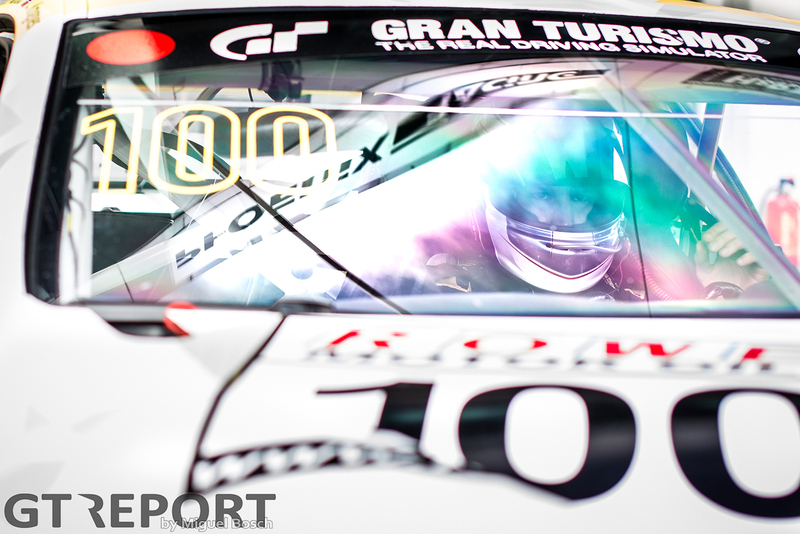 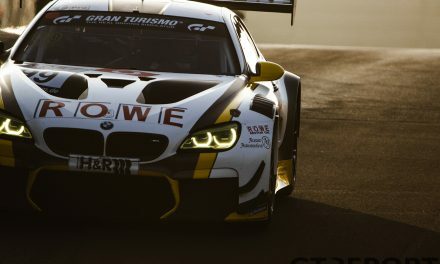 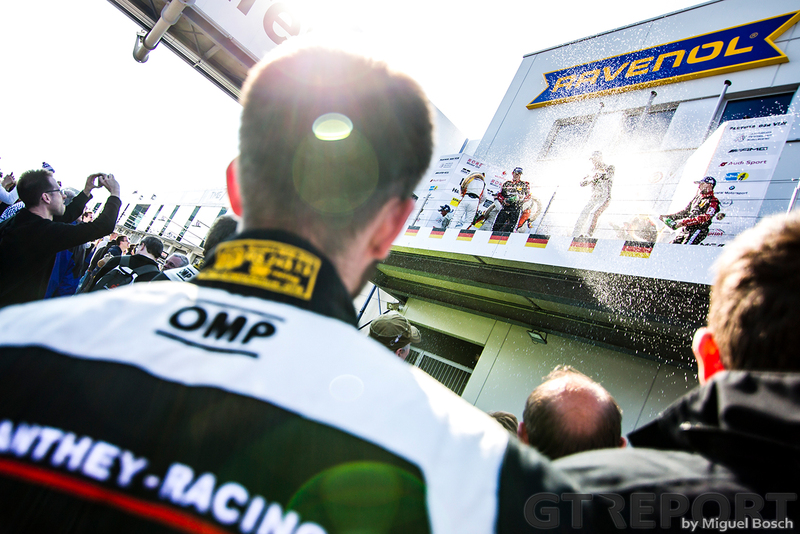 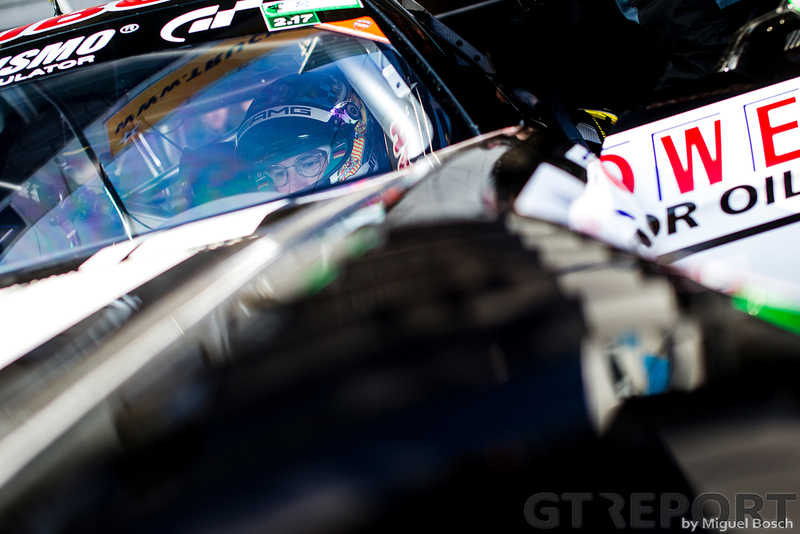 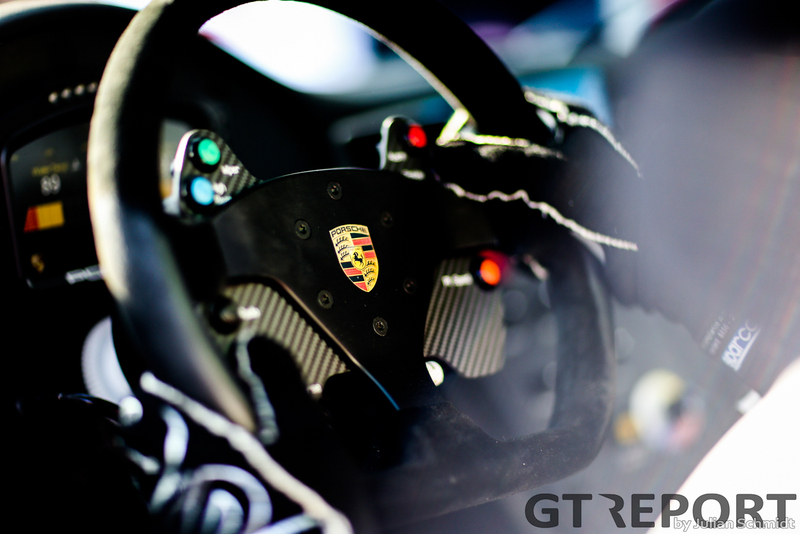 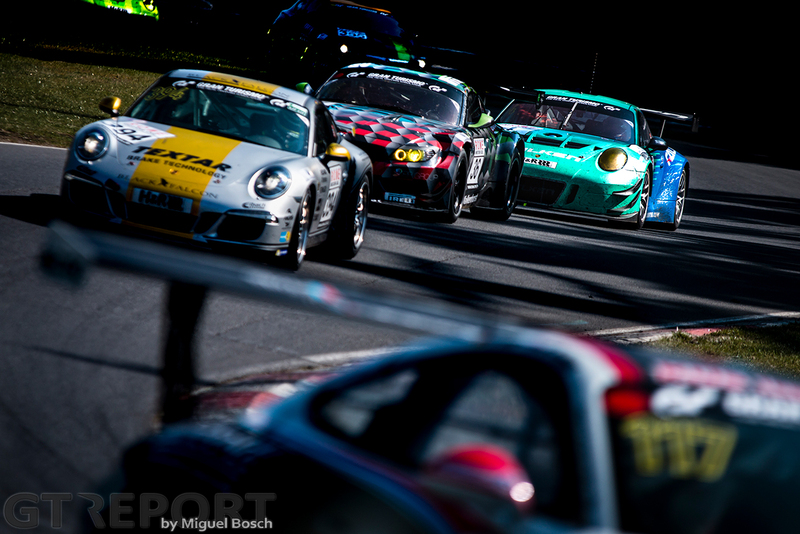 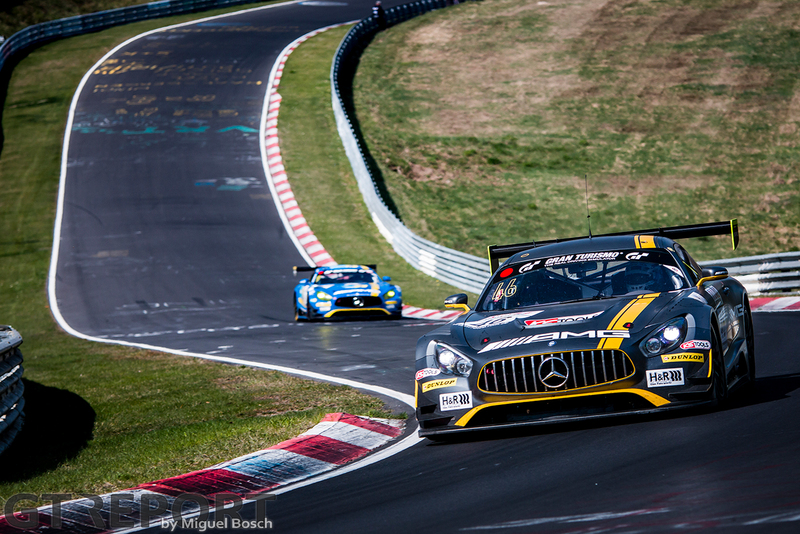 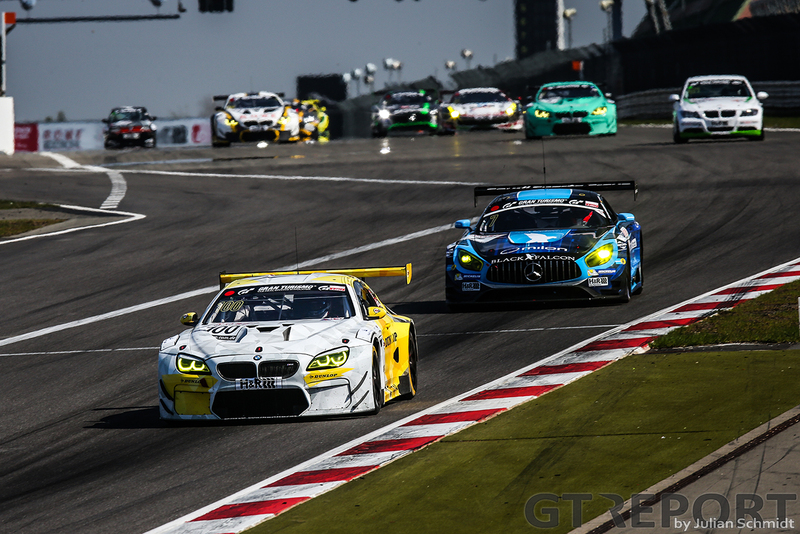 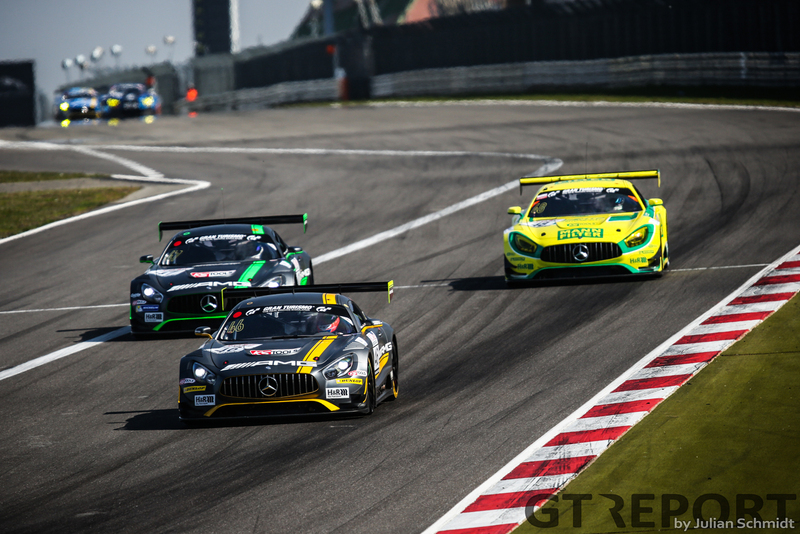 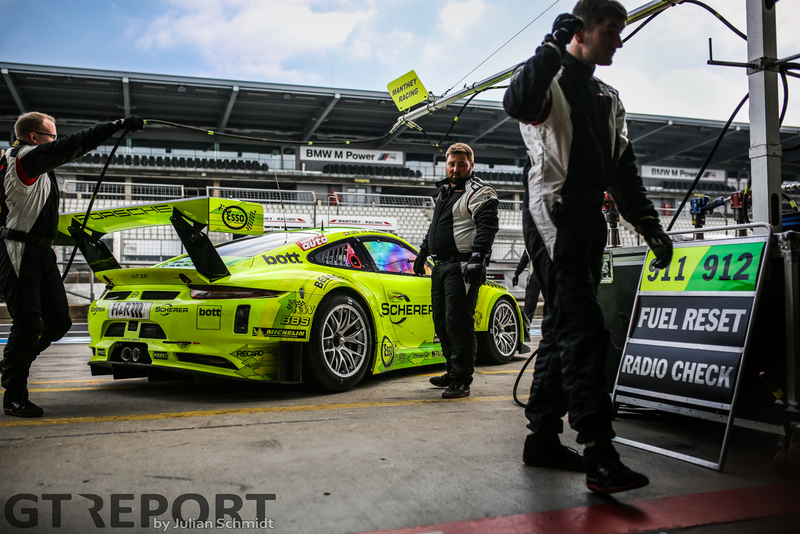 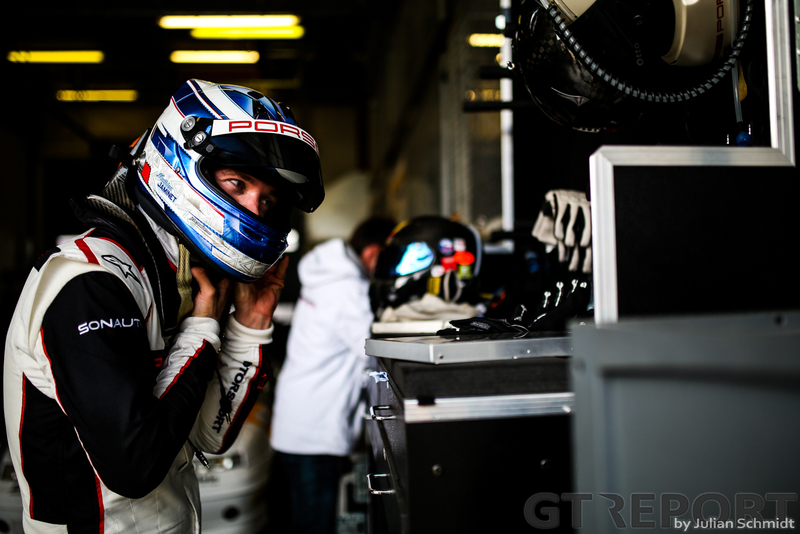 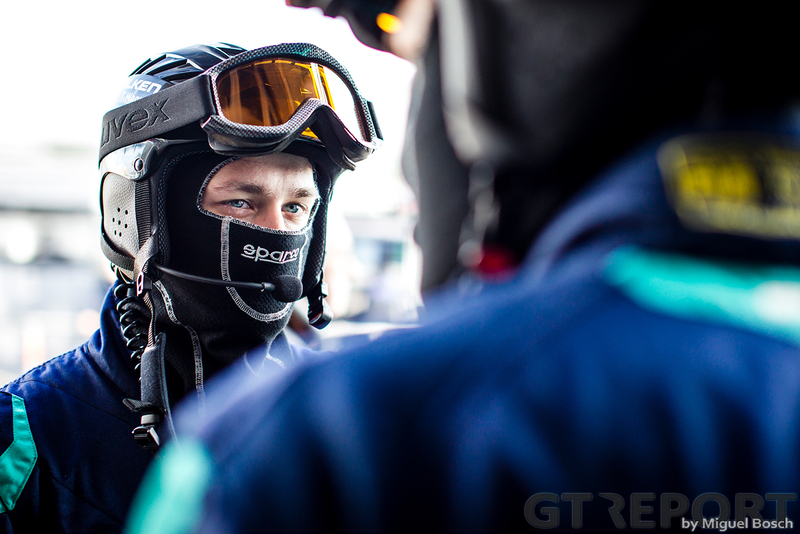 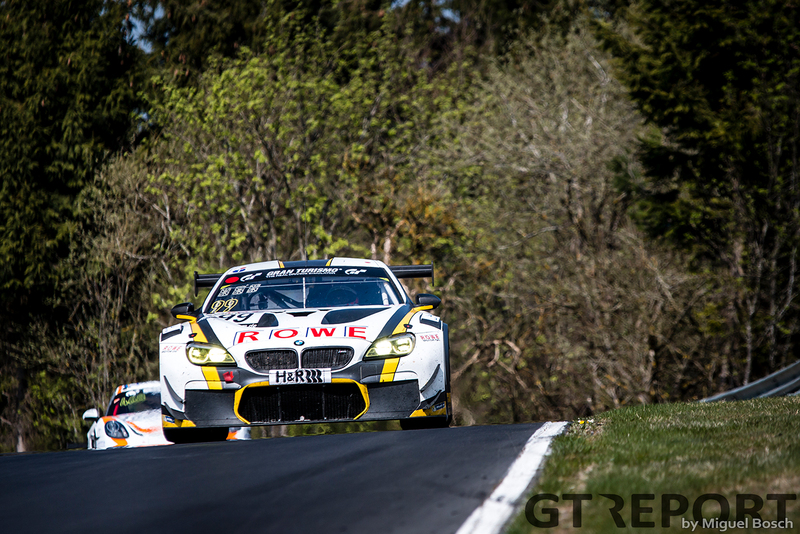 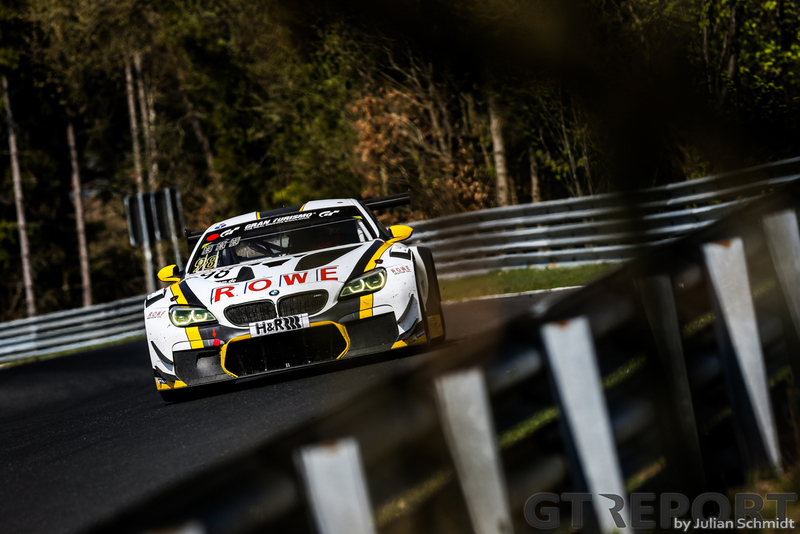 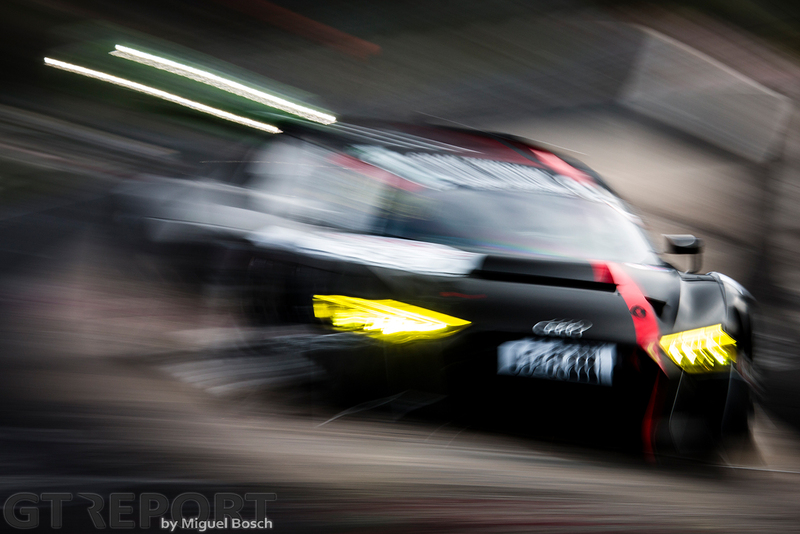 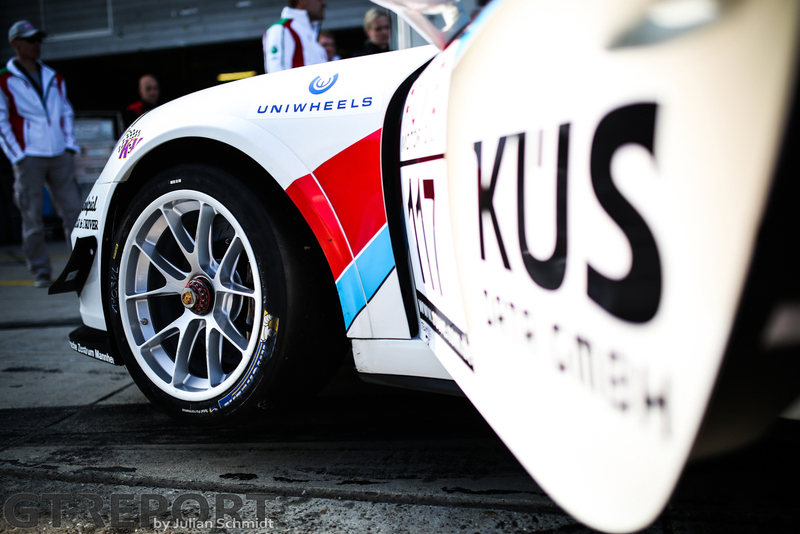 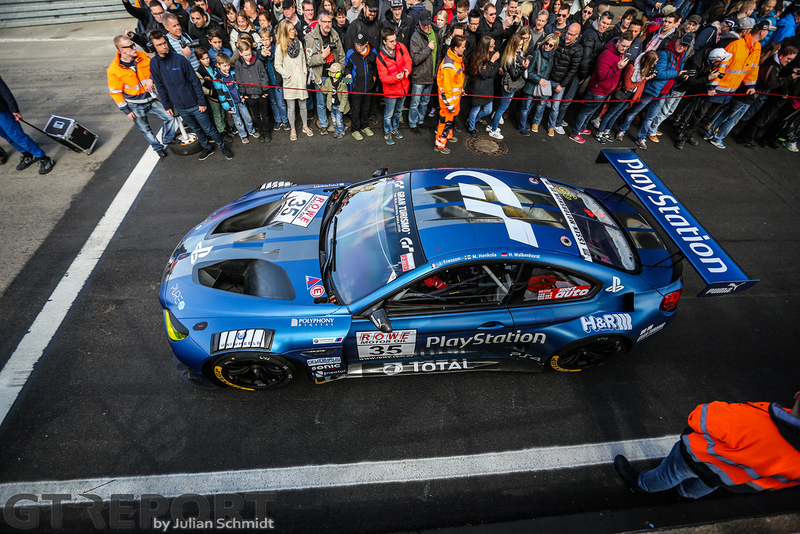 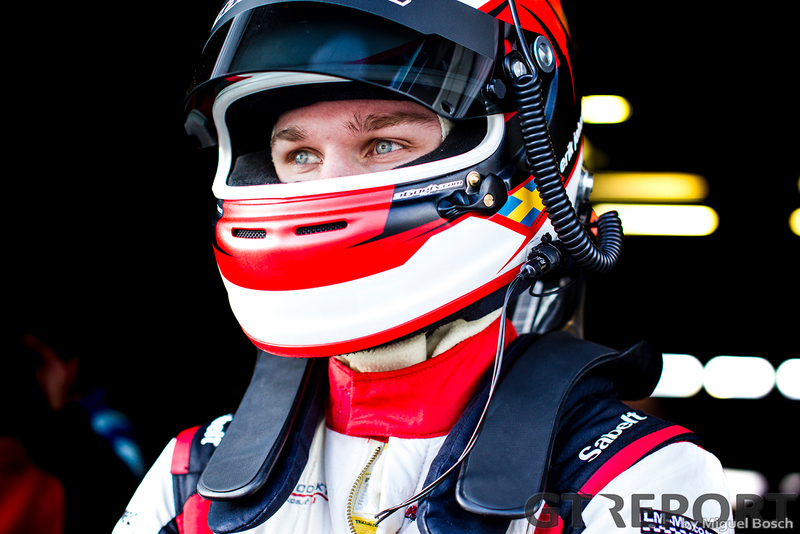 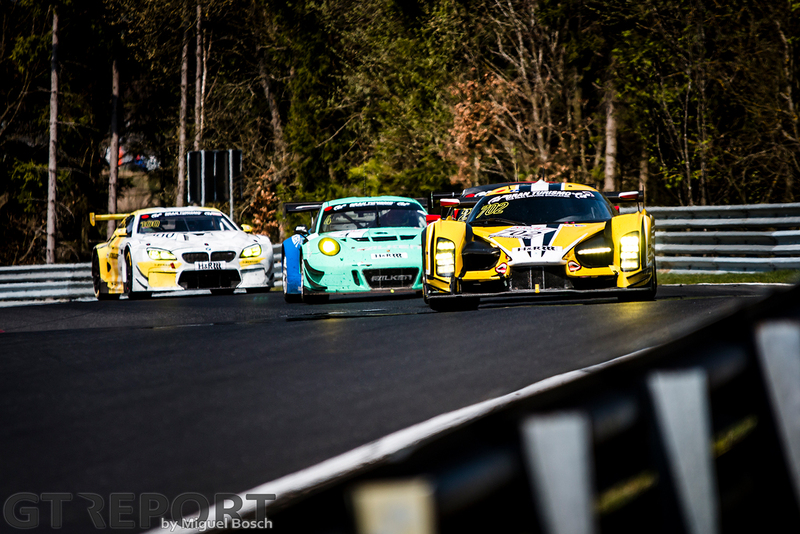 Tensions are starting to rise as we edge closer to the 24 Hours of the Nürburgring. 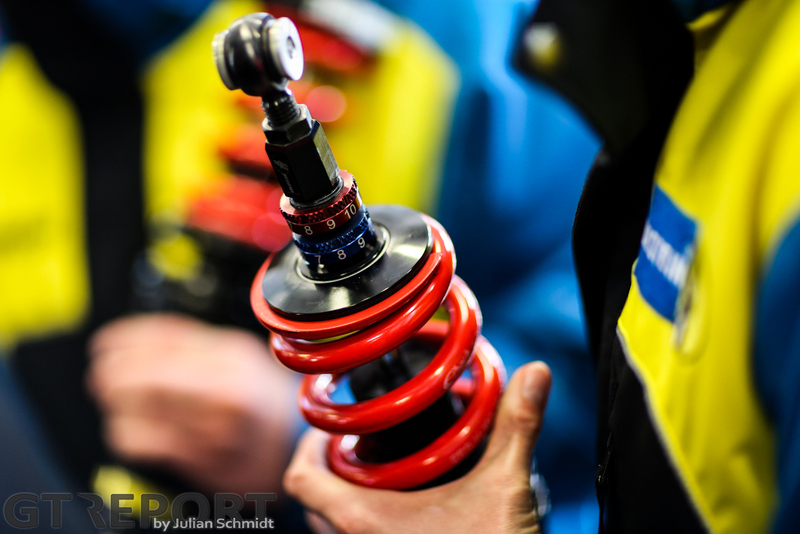 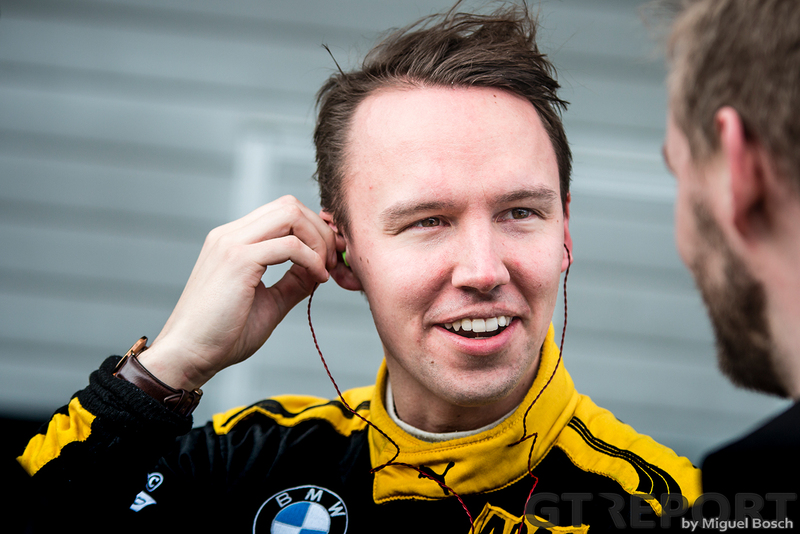 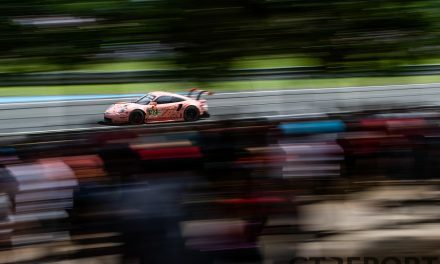 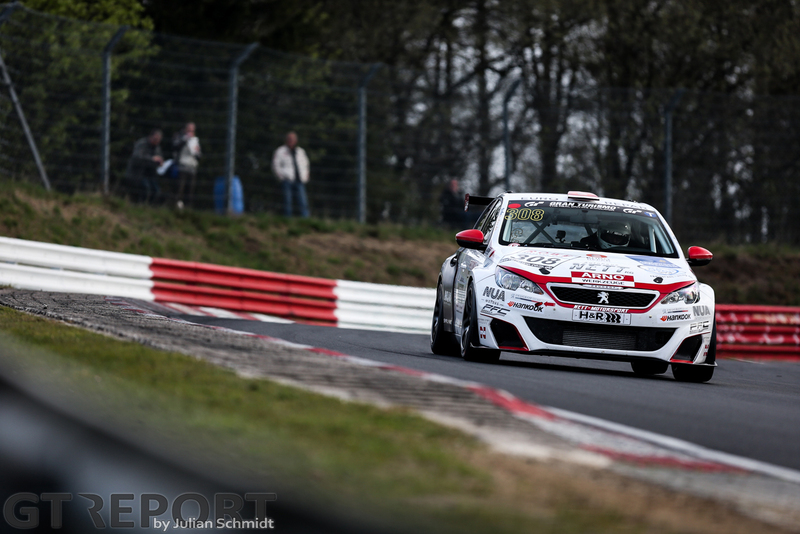 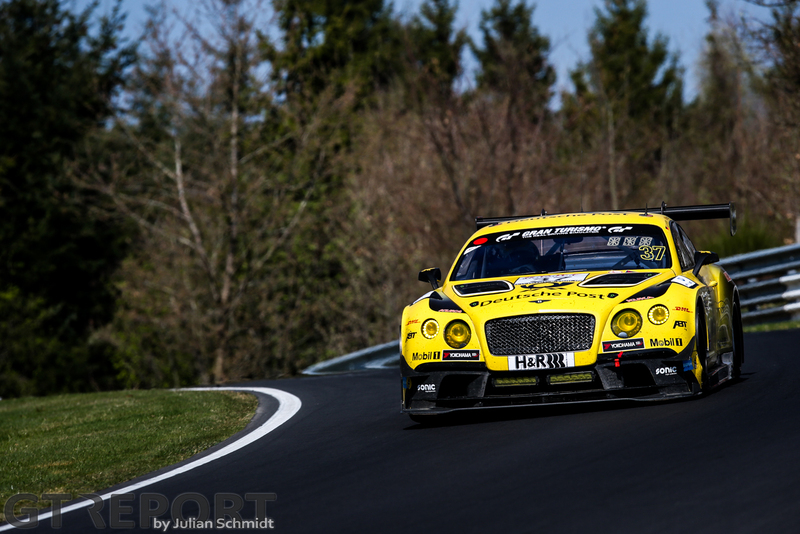 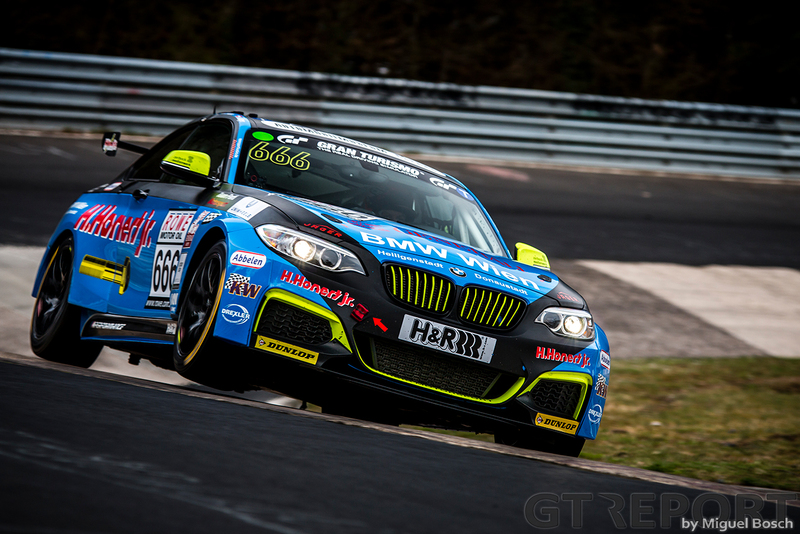 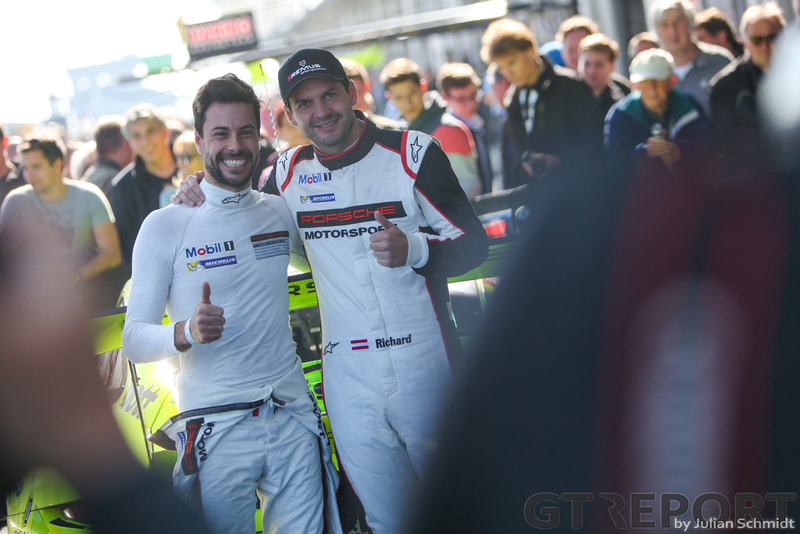 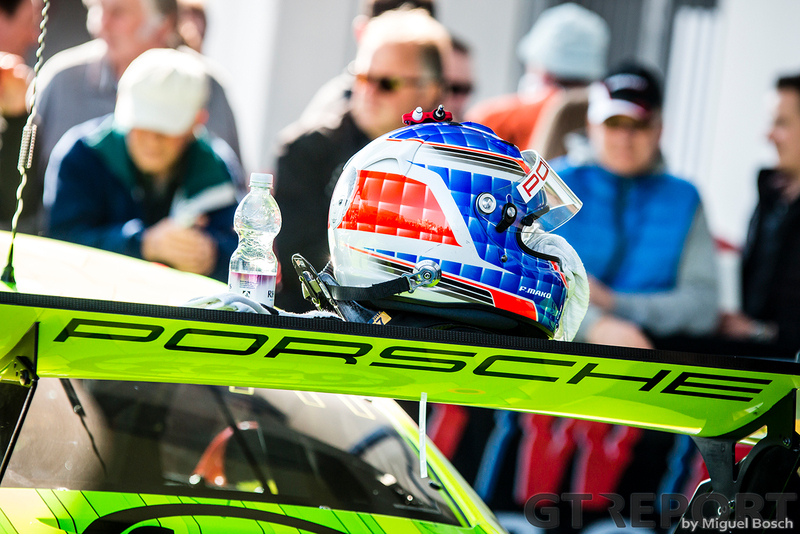 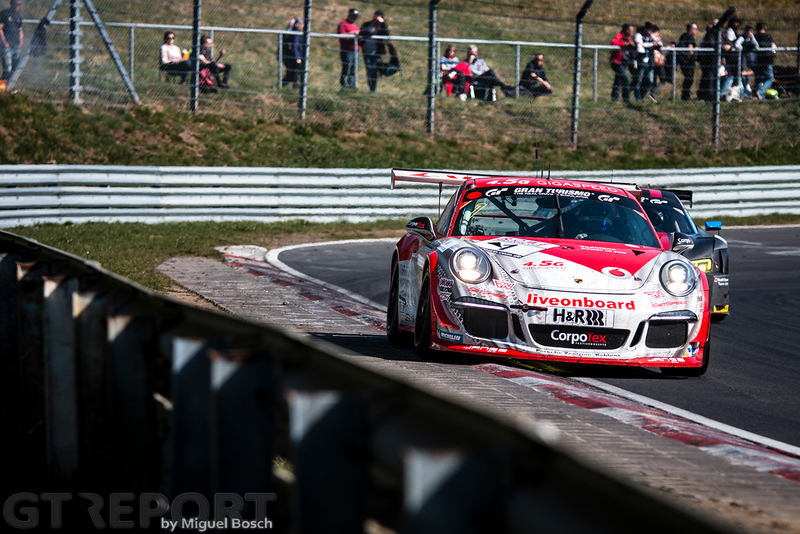 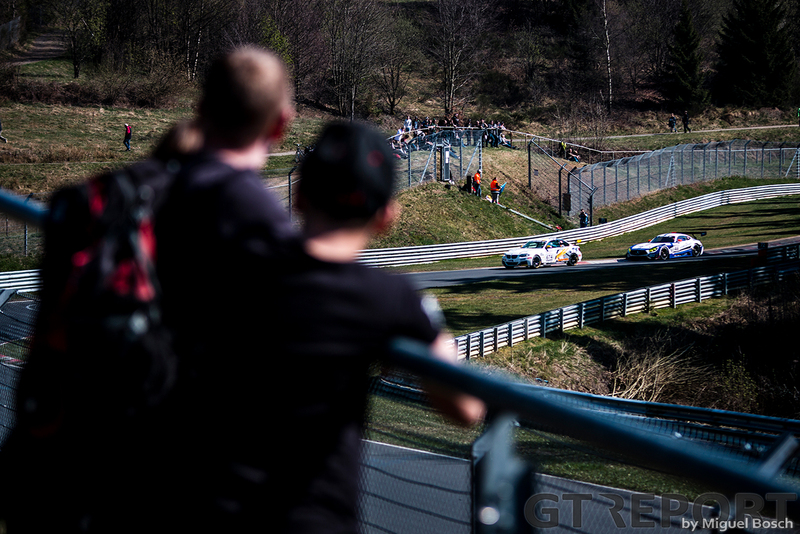 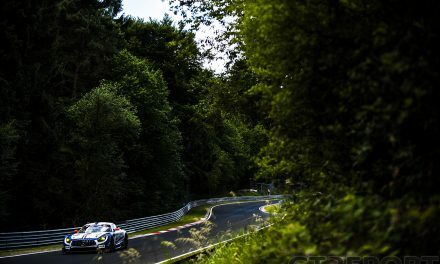 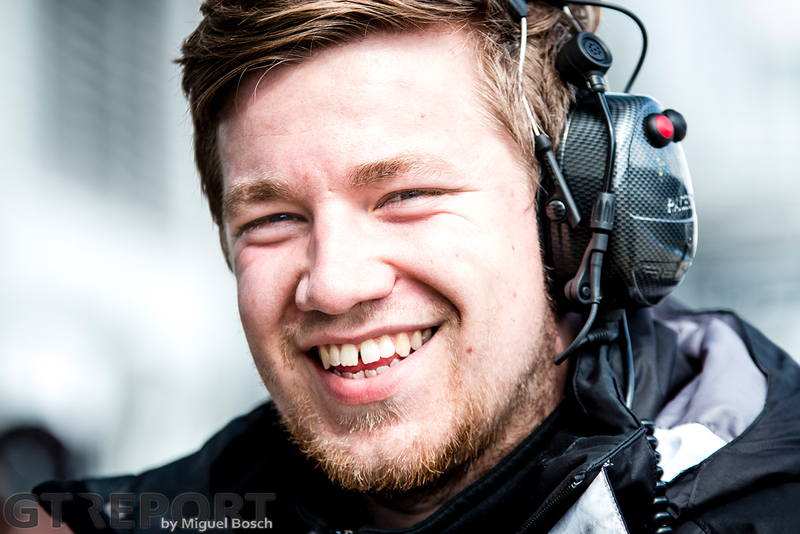 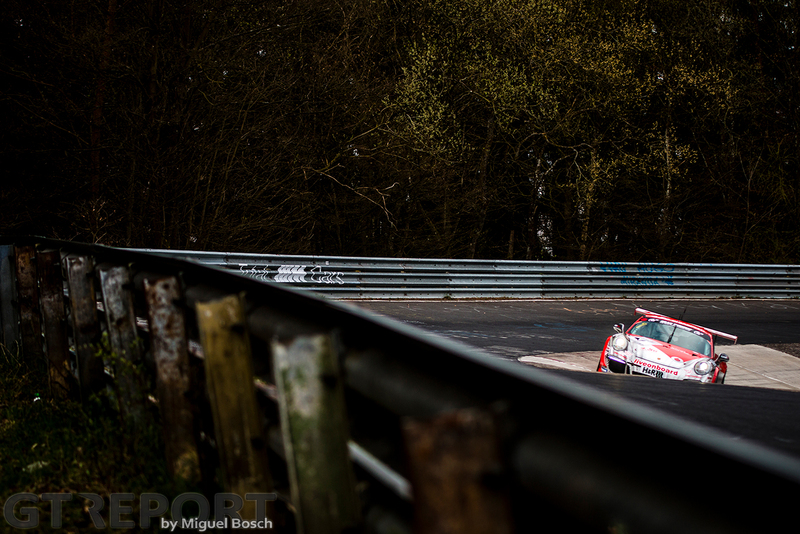 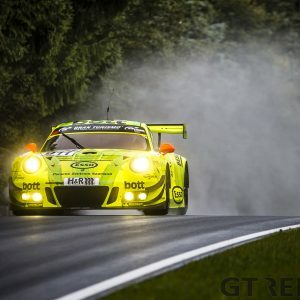 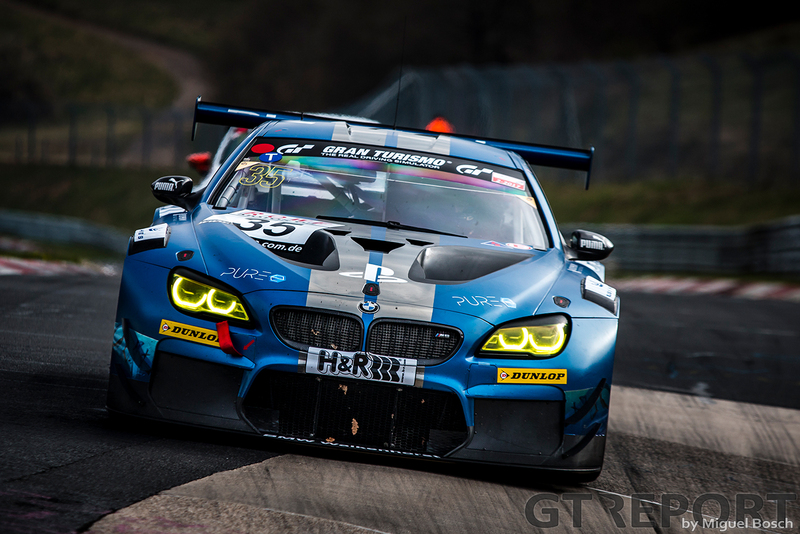 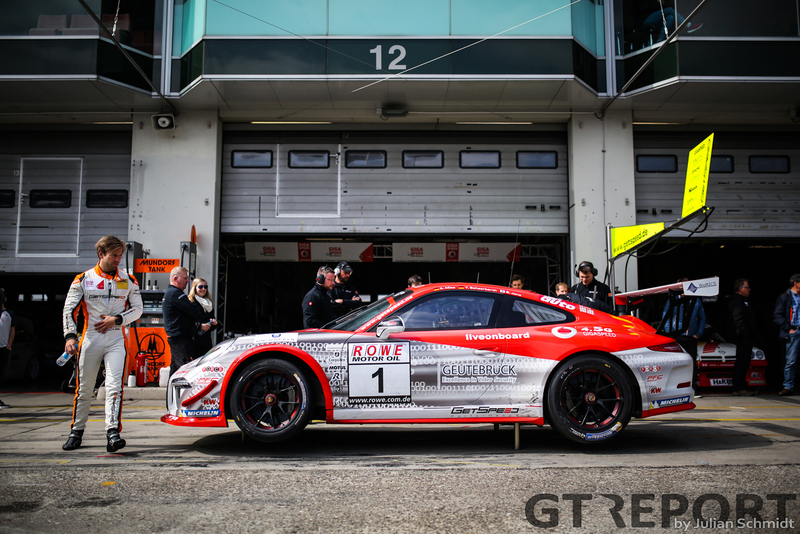 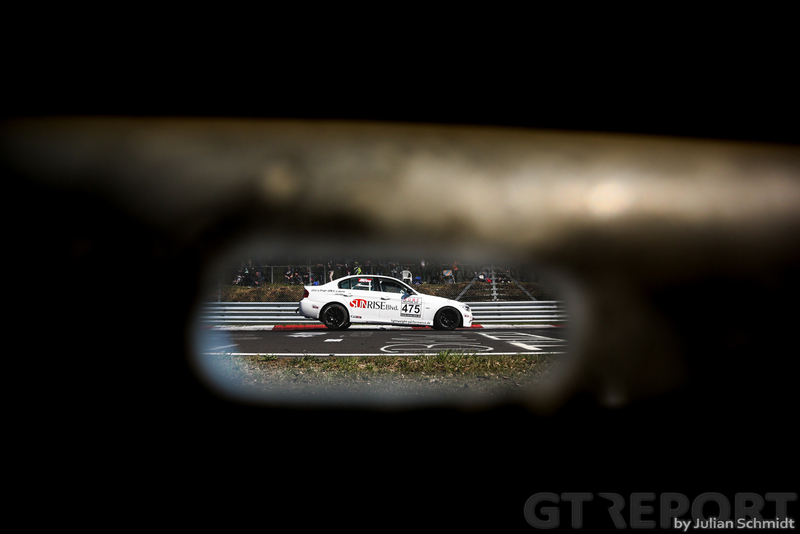 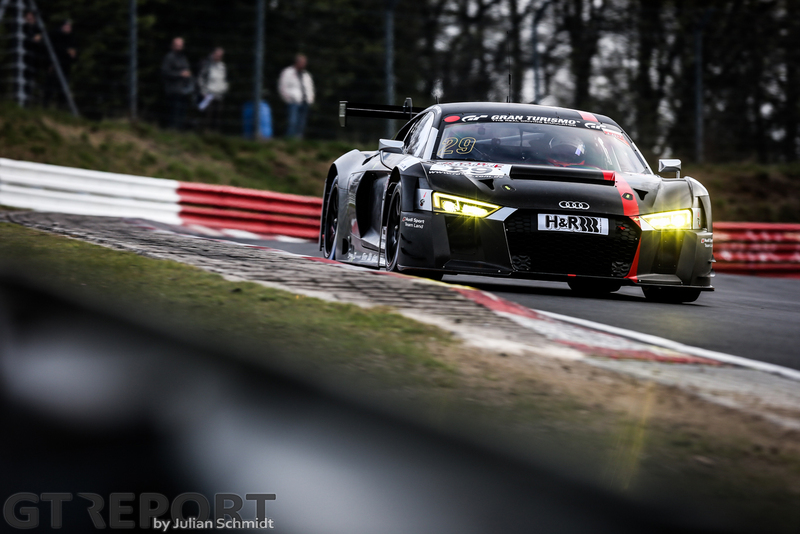 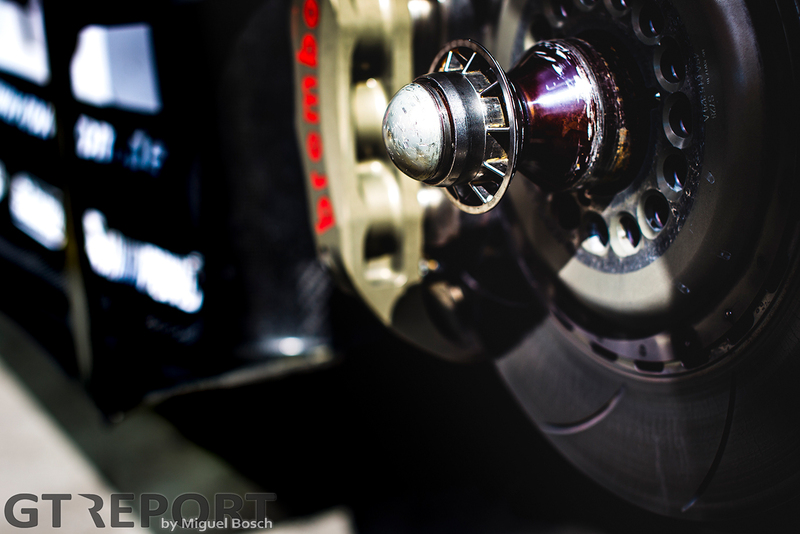 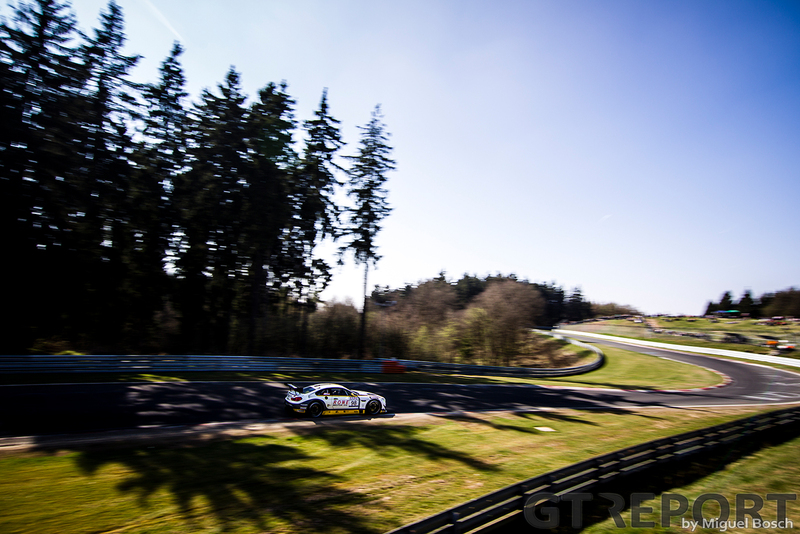 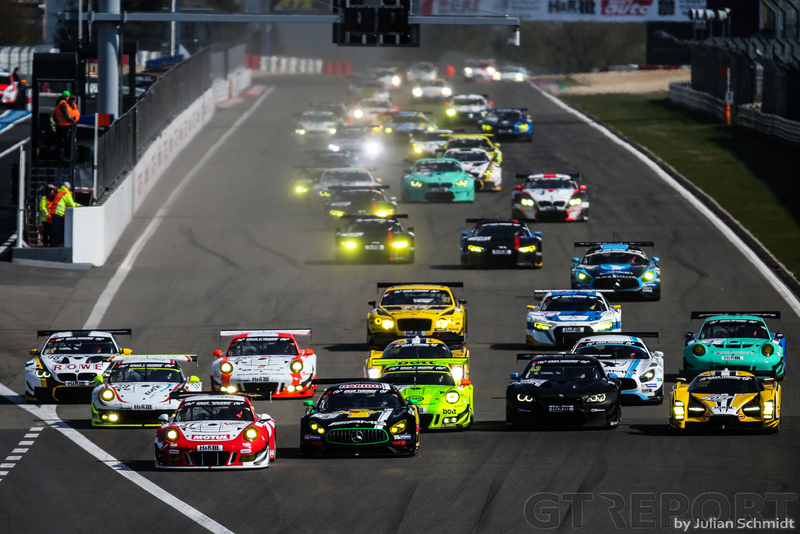 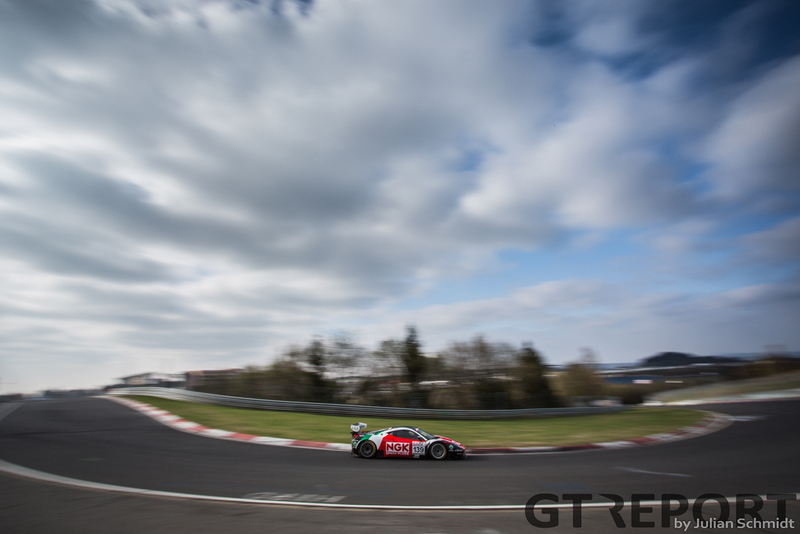 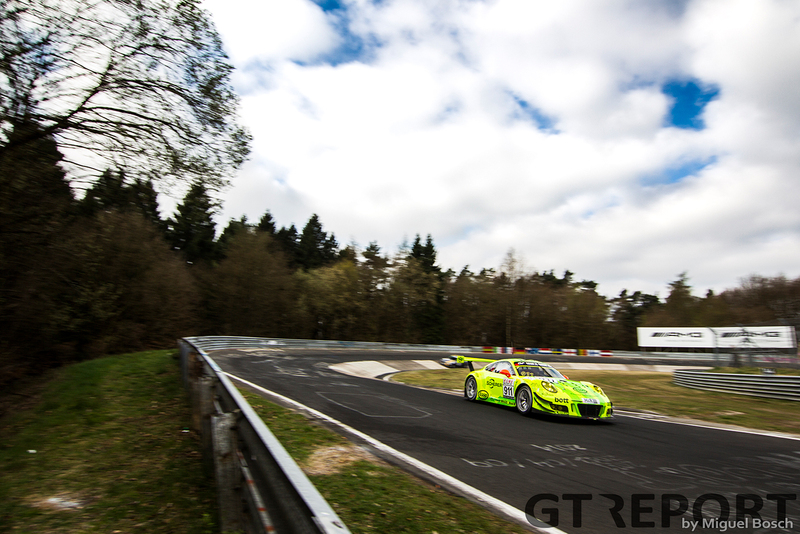 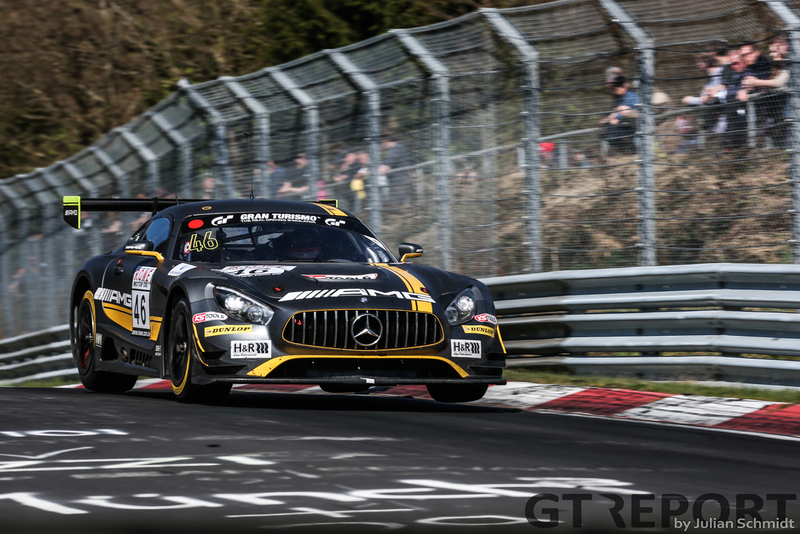 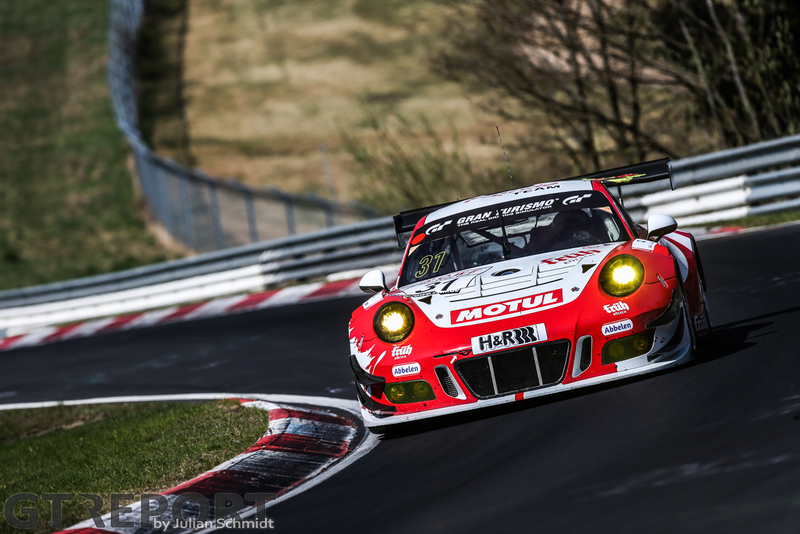 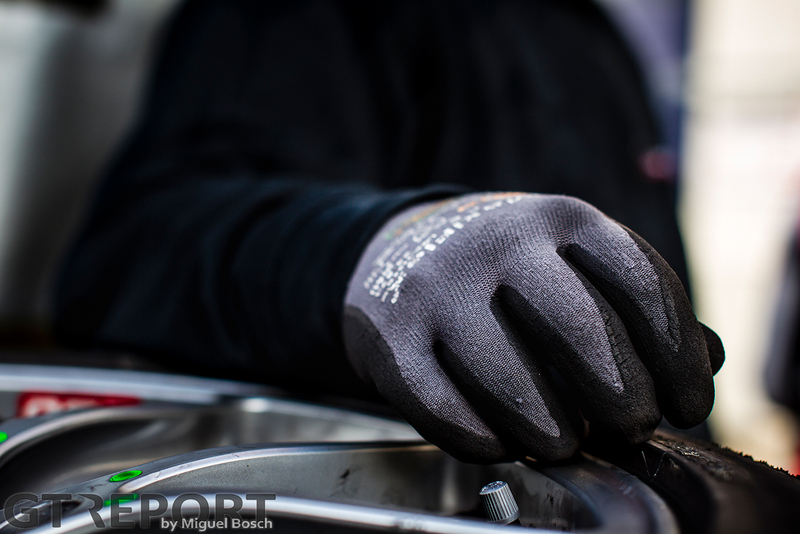 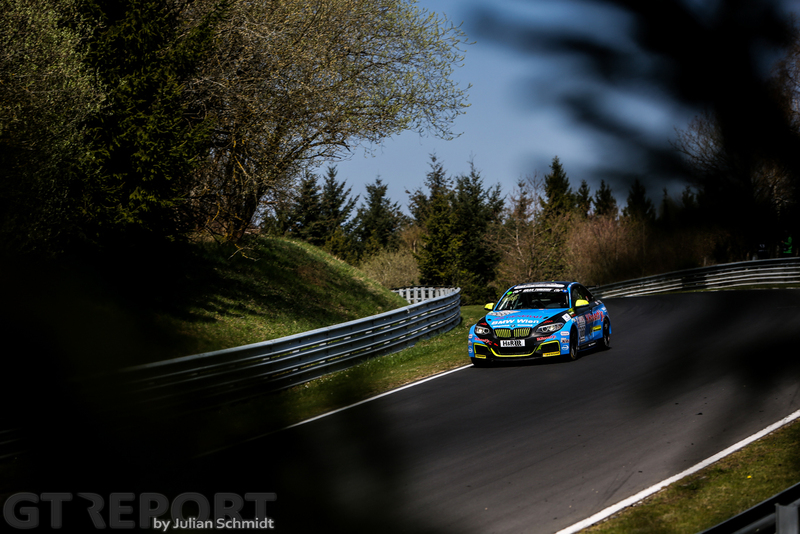 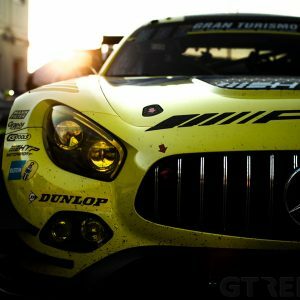 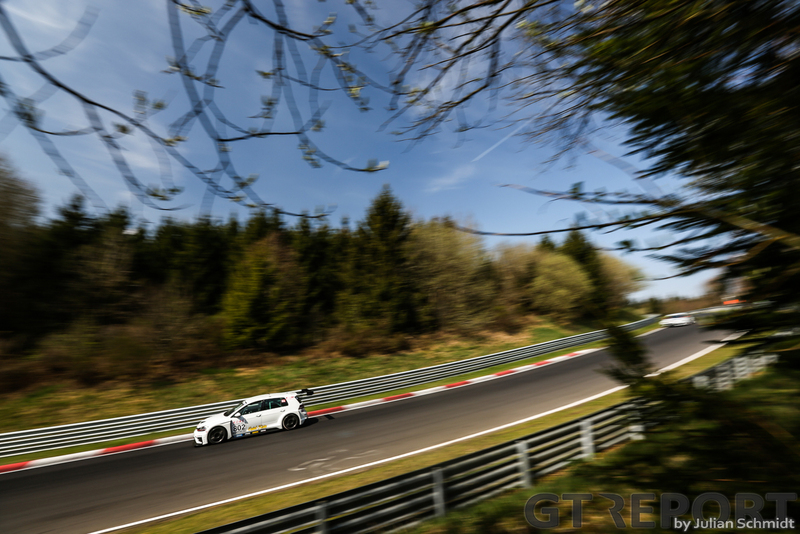 During the VLN2 weekend many complained about the Balance of Performance, while others were calling out the manufacturers that didn’t go all out. 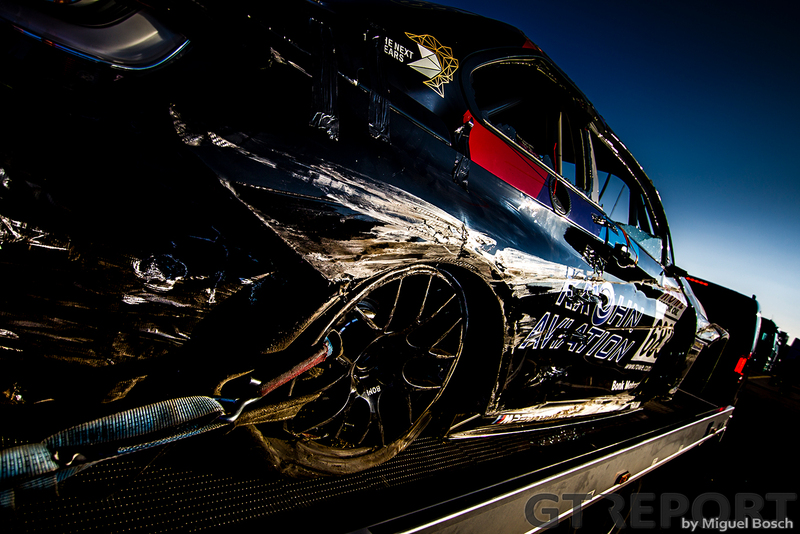 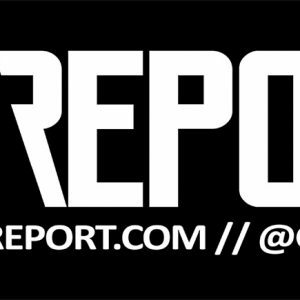 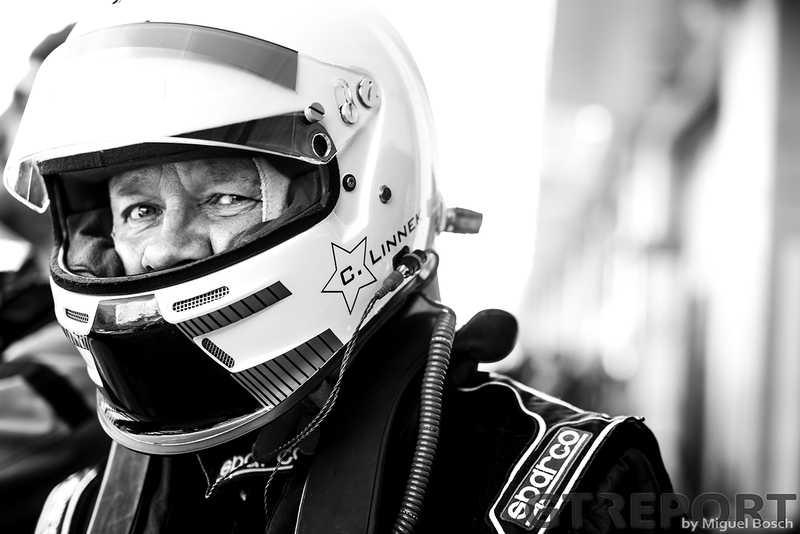 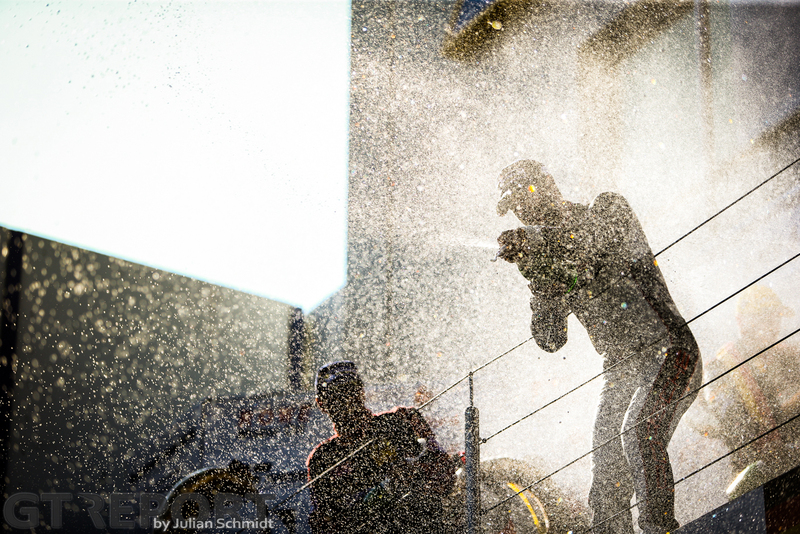 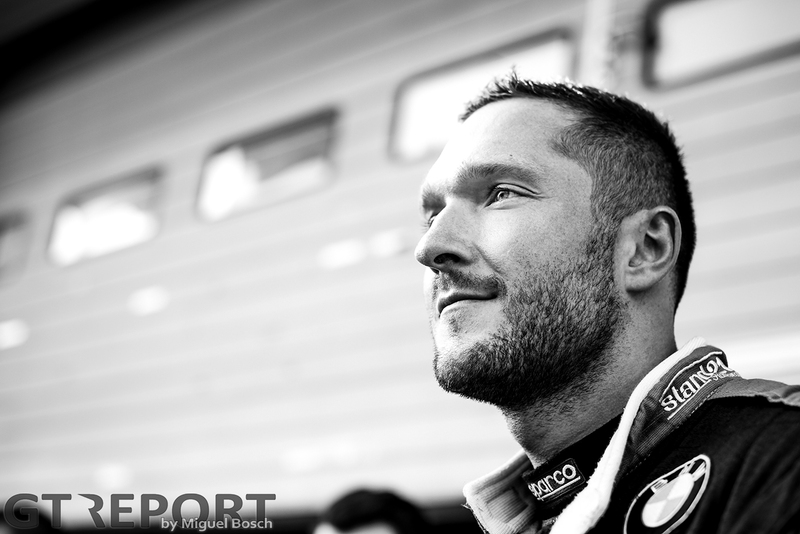 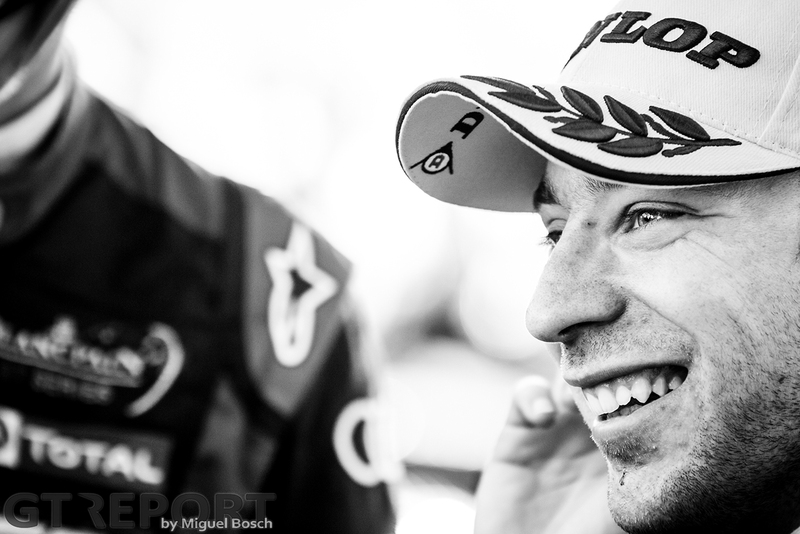 Through it all we still saw a spectacular race with an unexpected twist at the end.